Apex Acupuncture offers a complete menu of holistic treatments for women and men seeking pain relief in New York City. This centrally located Midtown East office features a range of whole-body wellness and natural pain management solutions, including acupuncture, massage and bodywork therapies, herbal and homeopathic remedies, and detox counseling. 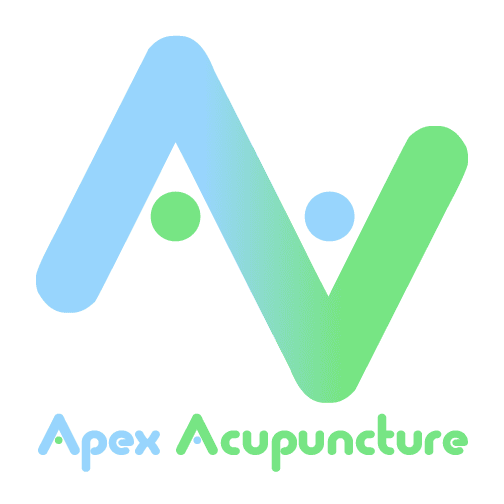 Apex Acupuncture providers have more than 20 years of experience skillfully treating patients that hope to alleviate chronic or sudden pain (including neck, shoulder, back, and hip pain) due to sports injuries, stress, strain, or other injuries. The expert team of acupuncturists at Apex Acupuncture successfully provides guidance and natural treatment for fertility issues and weight loss. Women’s health issues, including menopause symptoms, menstrual pain, and hair loss are other common conditions treated with the utmost care. Apex Acupuncture takes insurance and offers flexible hours for busy New Yorkers. Call now or book an appointment online to get the pain relief you need. Start on the path to natural wellness today.